Dear Ichiroya news letter readers. It is end of February and should be very cold outside here in Osaka. 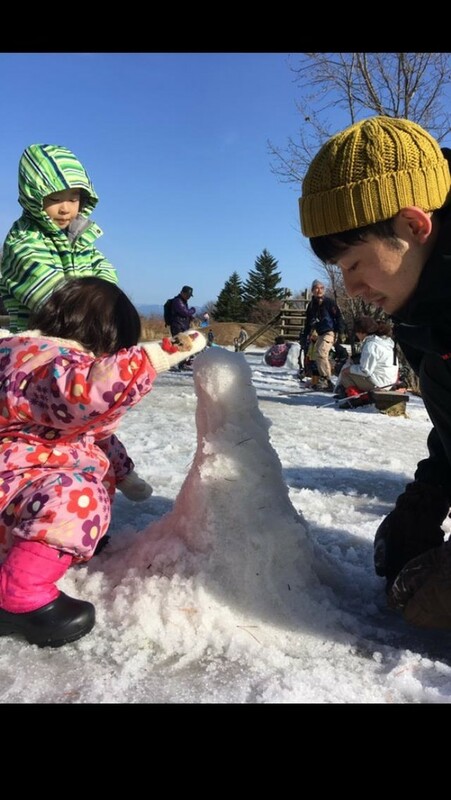 This winter, we are having weird weather in Japan. It is snowy cold sometimes and then it gets warm like if the spring has come. It is hard for me to manage the health in good condition with this weather. However, kids always need some fun outside! We went climbing Mt.Kongo, which located on the south part of Osaka and relatively easy to climb up for people of all ages. We enjoyed making a snowman, doing snowball fight, and sledging on top of the mountain. We also went skiing to Nagano prefecture. 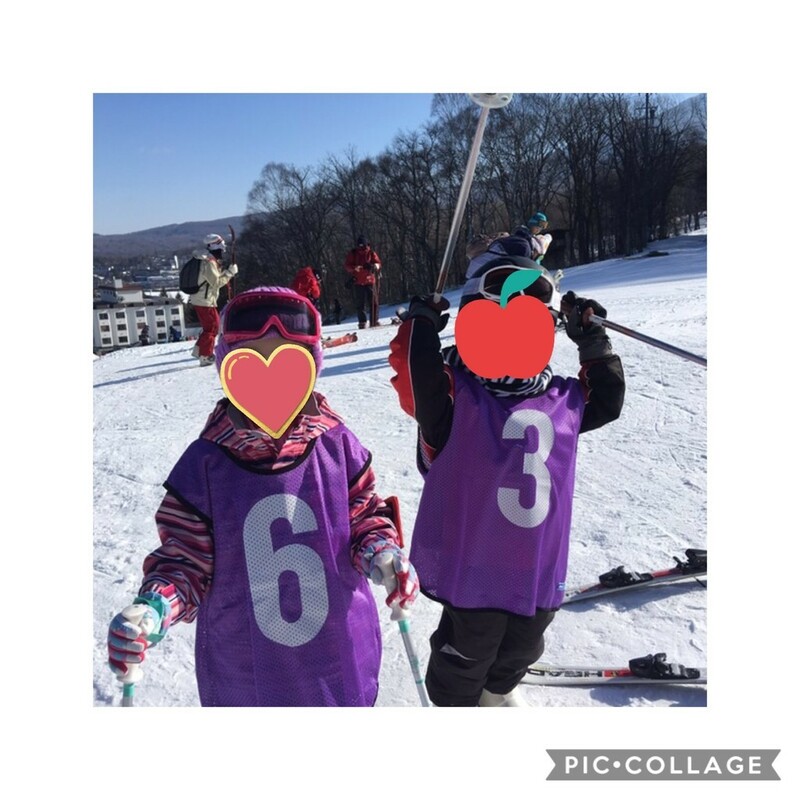 It was the first time for my kids to ski. By the way, did you know that we have Kimonotte Han-eri(added collar) of ski motif? Its retro and cute pattern would add to the charm of your kimono style! Back to my story, we had some tempura(deepfried) of edible wild plants for dinner at the hotel. 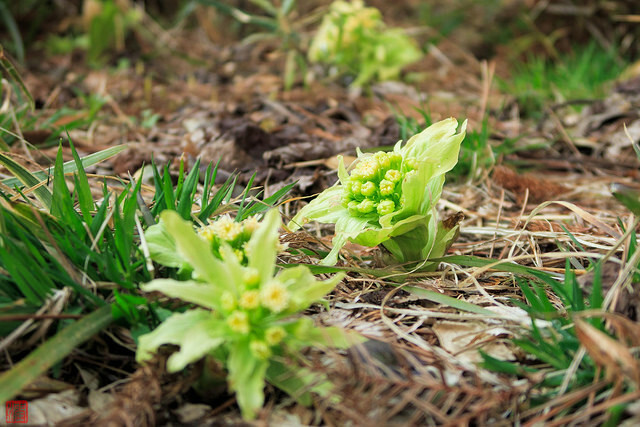 They are sprouts and buds of plants and called an early spring delicacy. It was good and I felt spring has come just around the corner. The weather is good to outgoing and lots of flowers bloom in spring. I am looking forward to dress up in pastel color clothes or flower design clothes! I will introduce some good items for spring. The colorful and kawaii kimono, obi and other items should lift you up!